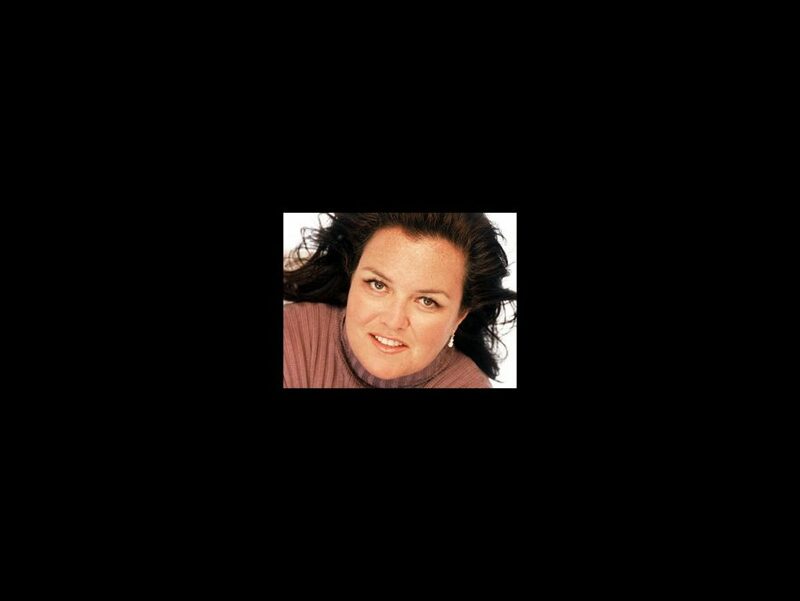 The Tony Awards will honor stage and screen star Rosie O’Donnell with the Isabelle Stevenson Award at the 2014 ceremony on June 8. O’Donnell, who has hosted the Tony Awards three times, is being recognized for her commitment to arts education for New York City’s public school children. In 2003, Rosie’s For All Kids Foundation launched Rosie’s Broadway Kids, which is now known as Rosie’s Theater Kids (RTKids). Rosie’s Theater Kids provides training in dance, music and drama for students attending public school in New York City, serving students who otherwise would not have the opportunity to experience theater. O’Donnell's theater credits include Grease, Seussical, Fiddler on the Roof, Love, Loss and What I Wore and the Encores! production of No, No, Nanette. In 2004, Rosie combined her love of Broadway with 80s pop musical sensation Boy George and produced the musical Taboo. She hosted and executive produced the Emmy-winning The Rosie O’Donnell Show for six years. Her other screen credits include A League of Their Own, Sleepless in Seattle, Another Stakeout, The Flintstones, Exit To Eden, Now and Then, Beautiful Girls, Harriet the Spy, Wide Awake, Tarzan. Riding the Bus with My Sister, Will and Grace and America. Past recipients of the Isabelle Stevenson Award include Larry Kramer, David Hyde Pierce, Eve Ensler and Bernadette Peters.